The U.K.’s Office of Fair Trading (OFT) is reviewing Google’s much-discussed acquisition of Israeli company Waze, which offers a mobile mapping and traffic navigation app with a 47 million user base that is growing rapidly. Waze adds real-time updates on traffic conditions from its users to Google’s Street Maps, “the most used smartphone app in the world” according to research firm Statista. 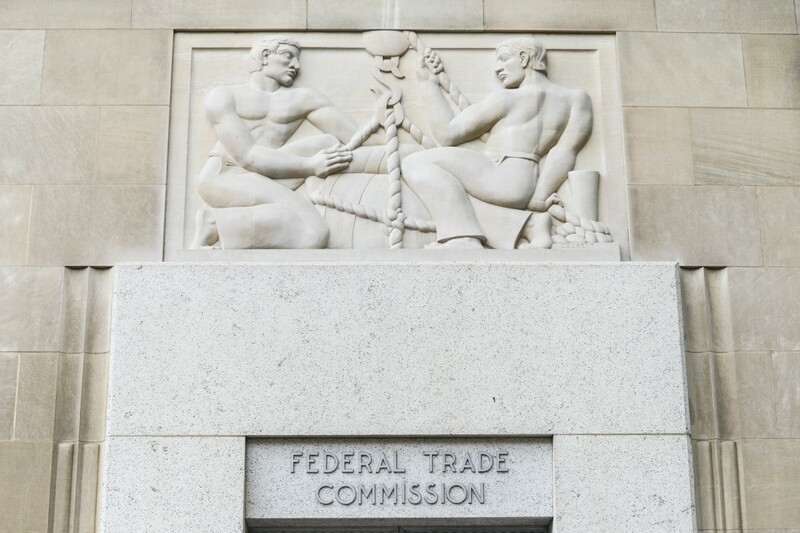 According to a report from The Telegraph and other news outlets, the OFT is reviewing if the $966 million deal warrants an initial antitrust investigation. To trigger that investigation, Waze’s U.K. “turnover” would have to be more than £70 million a year or the two companies would have to “supply or acquire” at least 25 percent of the same goods or services in the U.K., the story said. The OFT identified mapping apps as the market in question. If the acquisition meets one of those standards and an OFT investigation finds the deal may lead to a “substantial lessening of competition,” the antitrust enforcement agency has several options. It could refer the case to the U.K. Competition Commission for a more in-depth investigation, seek concessions from Google before clearing the deal, or close the investigation without taking action. Steve Davidoff, a law professor at Ohio State University, wrote a well-reasoned analysis in The New York Times that suggested Google should have at least sought informal guidance from the U.S. government’s antitrust authorities before finalizing the deal. Google, however, announced that the acquisition had closed in June before reports that the FTC was looking into the deal. Google also recently began using Waze traffic data in Google Maps. This despite a Wall Street Journal report that suggested that the FTC may have asked Google not to begin integrating Waze while it was reviewing the deal. The FTC could force Google to sell off Waze, unwind the deal, or even share Waze’s data with competitors. Now, it seems that Google has secured an asset in the mobile mapping space that is difficult to match, unless antitrust enforcement officials move to unwind the deal. The deal will enable Google to collect more user data it can use to sell mobile and online ads. Google already sells a majority of mobile ads worldwide. As Business Insider notes, “It looks like ‘game over’ in mobile — Google has already won. The only gains to be had are at the margins, taking thin slices of Google’s business.